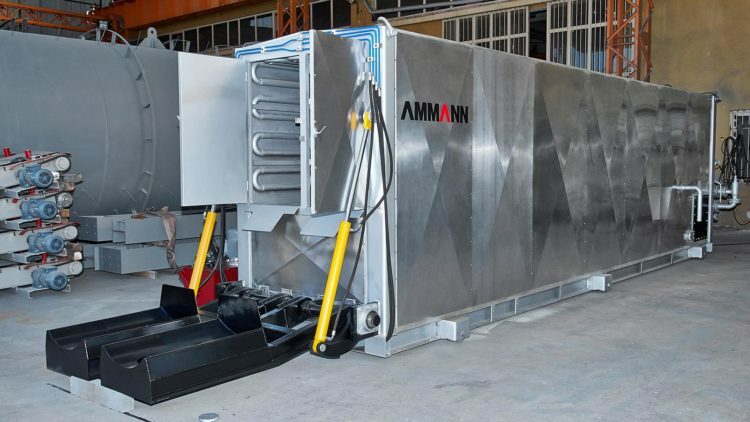 AMMANN tanks, combined with the piping installation and insulation systems are the best solution for all your storage and service requirements. Wether electrically or thermal oil heated, high heating capacity & high efficiency are guaranteed and supported by highly qualified workmanship. 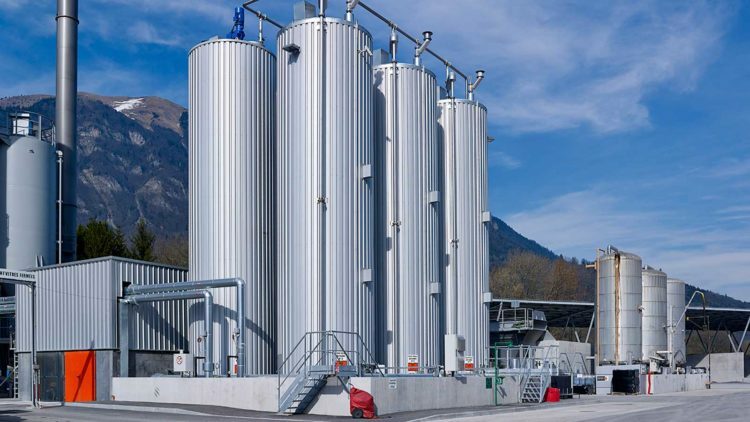 Vertical or horizontal Bitumen, PMB, Fuel-Oil, Diesel and any type of fuel tanks can be manufactured in both standard and non-standard dimensions according to your project’s capacity, heating surface area, and insulation requirements.